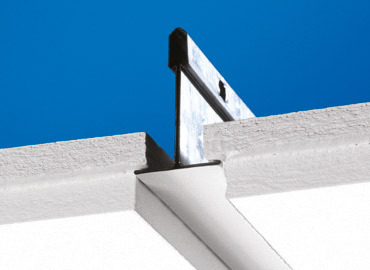 We are Ecophon, a part of the global Saint-Gobain Group, with over 50 years of experience in room acoustics. You may think you’ve come to a company that manufactures and sells acoustic ceilings, wall panels and screens. And you’re not wrong but if you ask anyone that works here you’ll know that every single person at Ecophon shares a passion. We are convinced that good room acoustics contribute to enhance peoples’ wellbeing and performance. This conviction is so important to us that we even have our own in-house professor in acoustics and research teams who are always on the front line, maintaining an on-going dialogue with research institutes. It’s something we don’t take lightly. Moreover, we are committed to the environment and we are leading the industry in using eco-friendly material, reducing emissions and decreasing waste. We pride ourselves on having some of the toughest environmental certifications in the world. The collective acoustic knowledge we share is far greater than “just” our top-quality, innovative products and ceiling tiles. We take our knowledge out into the world. Not just to our buying customers but to as many people as we can possibly reach because we think everyone deserves a good acoustic environment. Every school child deserves to hear and understand their teacher, every patient deserves to recover in peace and quiet, every office worker should be able to concentrate on their task and no factory worker should have to risk their safety due to a noisy work environment. THAT is what we do. 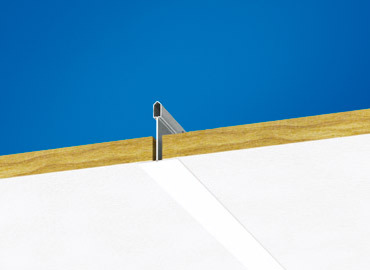 Ecophon Focus F is a high acoustic glasswool ceiling tile that is installed directly to an existing plasterboard ceiling, battens or concrete surface. It offers a smooth appearance and a modern finish. 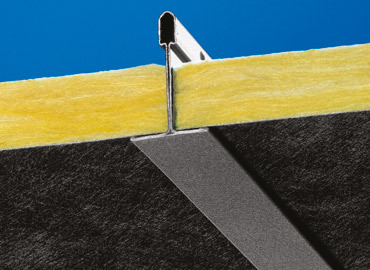 Ecophon Focus A is a glasswool ceiling tile that can be used in a variety of applications. It is most suitable for office and educational spaces due to it's high acoustic properties and modern face pattern. 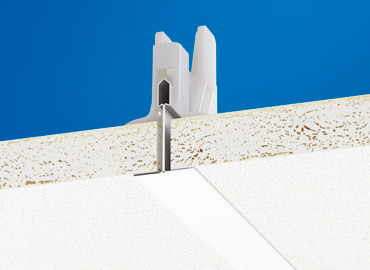 Ecophon Advantage E is a glasswool ceiling tile that can be used in a variety of applications. It is most suitable for office and educational spaces due to it's high acoustic properties and modern face pattern. 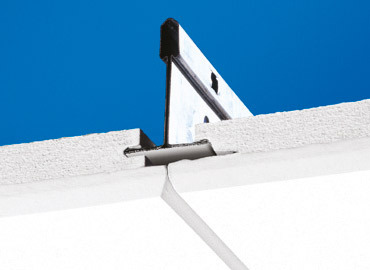 Ecophon Master F is a glasswool ceiling tile that can be used in a variety of applications. It is most suitable for office and educational spaces due to it's high acoustic properties and modern face pattern. 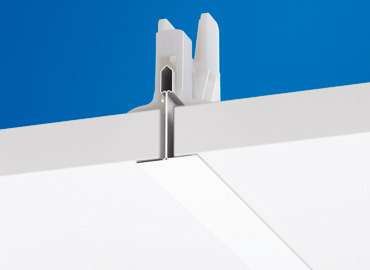 Ecophon Hygiene Meditec A is a sound absorbing ceiling system intended for environments where disinfection and cleaning is required on a regular basis. 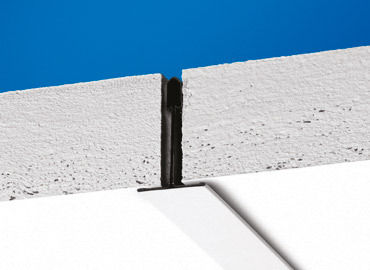 Ecophon Hygiene Performance A is a glasswool ceiling tile that is suitable for healthcare and PC2 applications. 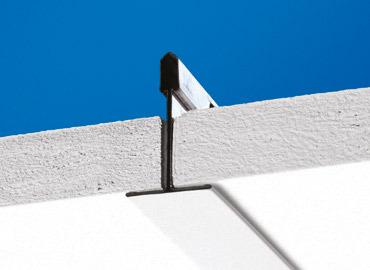 Ecophon Hygiene Advance A is a glasswool ceiling tile that is suitable for use in Healthcare applications. This tile is fully encapsulated in a smooth high performance film that is impervious to particles and water. 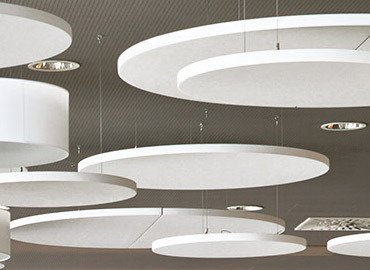 Ecophon Sombra A is a glasswool acoustic ceiling tile that is black in colour. 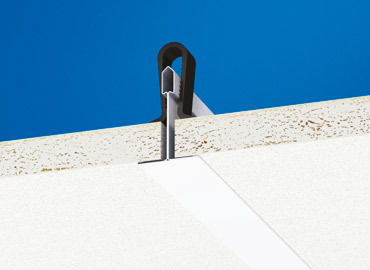 Ecophon Solo Panels are a glasswool free hanging ceiling system that is available in a variety of colours, shapes and sizes. Ecophon Wall Panel C is a high acoustic wall solution that includes a concealed grid and bevelled edges which creates a narrow groove between each panel. 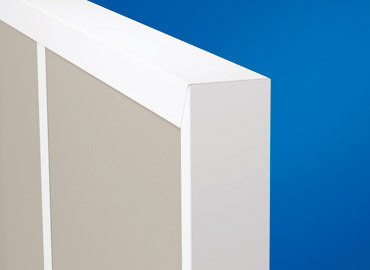 The Wall Panel C offers a wide range of modern design possibilities. 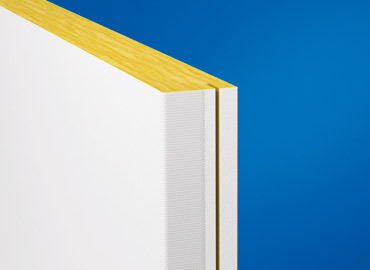 Ecophon Wall Panel A is a high acoustic wall solution that is designed to increase the acoustic properties of a room in conjunction with a sound absorbing ceiling. 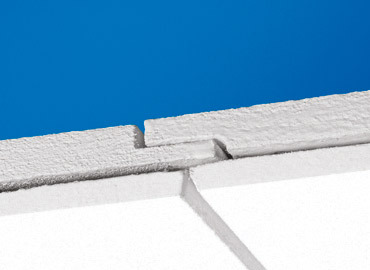 Ecophon Focus Ds is a glasswool ceiling tile that can be used in a variety of applications. 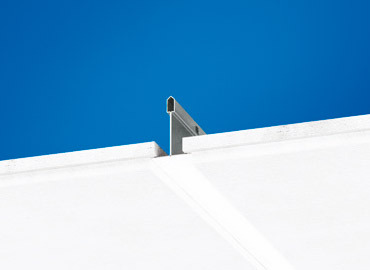 Ecophon Focus E is a glasswool acoustic ceiling tile that can be used in a variety of commercial building applications. 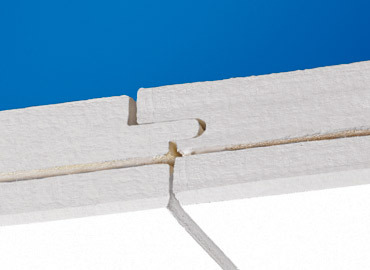 Ecophon Master A is a glasswool ceiling tile that can be used in a variety of applications.